This highly-anticipated art festival will showcase the distinctive works of artists and craftspeople. The Defiance Wine County Art Festival will also feature select wine vintages by the glass from local wineries, as well as booths representing many of Defiance&apos;s businesses including bed & breakfasts, Restaurants, Recreation Services, and more. Enjoy your weekend exploring the Defiance Wine Country Art Festival, tasting wine and taking in the beauty of Wine Country Gardens and the surrounding Defiance, Missouri area. Artist Mediums - The Defiance Wine Country Art Festival is limited to 50 juried artists in varied media including painting, clay, sculpture, photography, print-making, pastels, drawing, wood, jewelry, metalwork, glass, art to wear and mixed media. 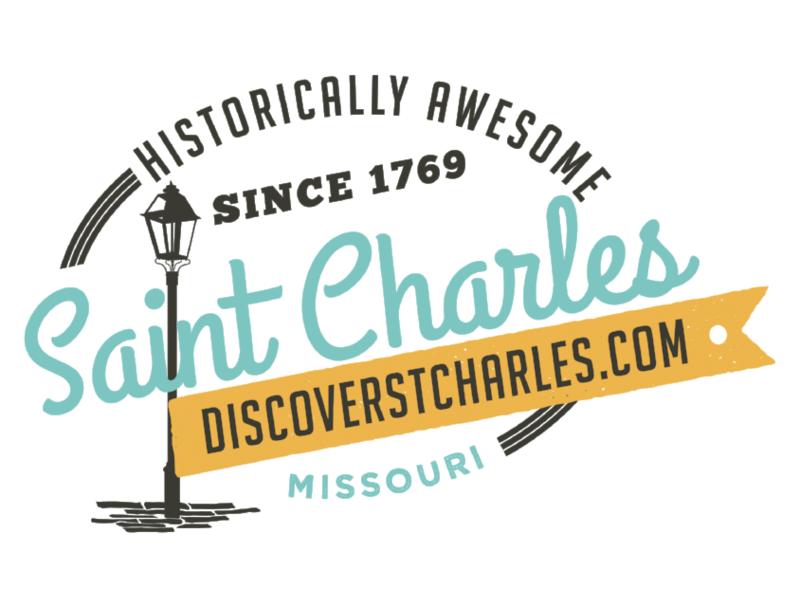 Event Promotion - The Defiance Wine Country Art Festival will be promoted to the art-buying public via regional advertising, marketing, public relations and social media placements across the St. Louis metropolitan area. Prizes - Cash Prizes will be awarded for the "Best Booth", "Best in Category", and other categories. Festival awards will be chosen by a qualified group of artist jurists. Fees - The Jury Entry Fee is $20 per artist, and Booth fees are $180 for a single booth. Double and corner booths are available on a first come, first served basis. Amenities - Artist amenities include 10&apos; by 10&apos; booth space with available WIFI, easy access set up with a dedicated group of volunteers available to assist artists, booth sitting and cold water delivered to booths, one complementary artist&apos;s lunch, special accommodation rates from nearby hotels/motels and bed & breakfasts, free on-site parking and shuttle buses to nearby wineries and hotels/bed & breakfasts, and security provided both day and night. Where/How to Apply - Artists may apply online at www.defianceartfestival.com. This art festival event will be held "rain or shine". In the case of inclement weather, artist and vendor booths will be relocated into the 6,000 square foot pavilion located on the Wine Country Gardens grounds. All Festival proceeds will go to the Defiance Merchants Association - www.defiancemo.com. For more information about the First Annual Defiance Wine Country Art Festival, please call 636-795-2554 or click here.